Crystal Vision & Angry Beards just released their electro house banger with choice remixes from Waxx Crooks vs Freakattack & BWen. Download them while you can. They’re some dance floor heaters! If you like supporting the artists, opisthorchiasis pick up the tracks here! Beatport, capsule Juno, iTunes or pick one of your other favorite digital music stores! 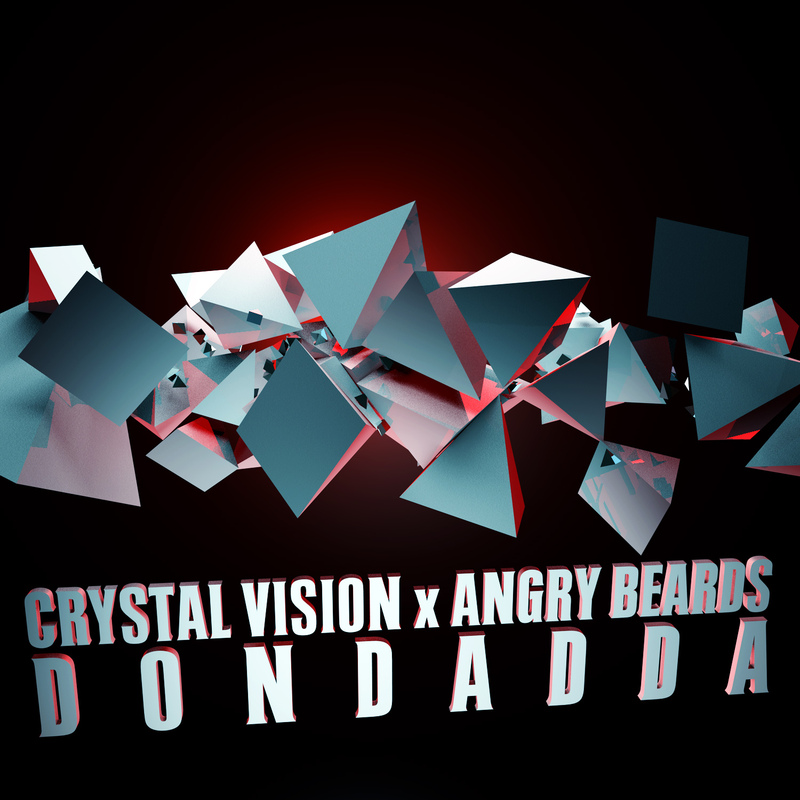 And here’s a couple recent tracks from both Crystal Vision & Angry Beards.